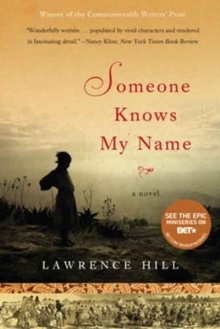 Abducted from her West African village at the age of eleven and sold as a slave in the American South, Aminata Diallo thinks only of freedom - and of finding her way home again. 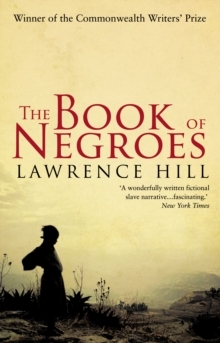 After escaping the plantation, torn from her husband and child, she passes through Manhattan in the chaos of the Revolutionary War, is shipped to Nova Scotia, and then joins a group of freed slaves on a harrowing return odyssey to Africa. 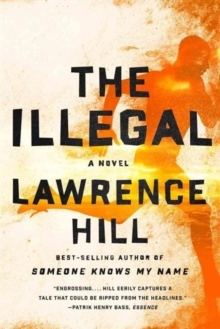 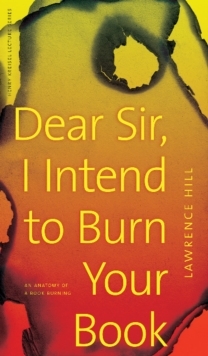 Based on a true story, Lawrence Hill's epic novel spans three continents and six decades to bring to life a dark and shameful chapter in our history through the story of one brave and resourceful woman.